The holidays are a fantastic time to celebrate the simple things, like hot cocoa on a snow covered day or a visit to your favorite toy store. 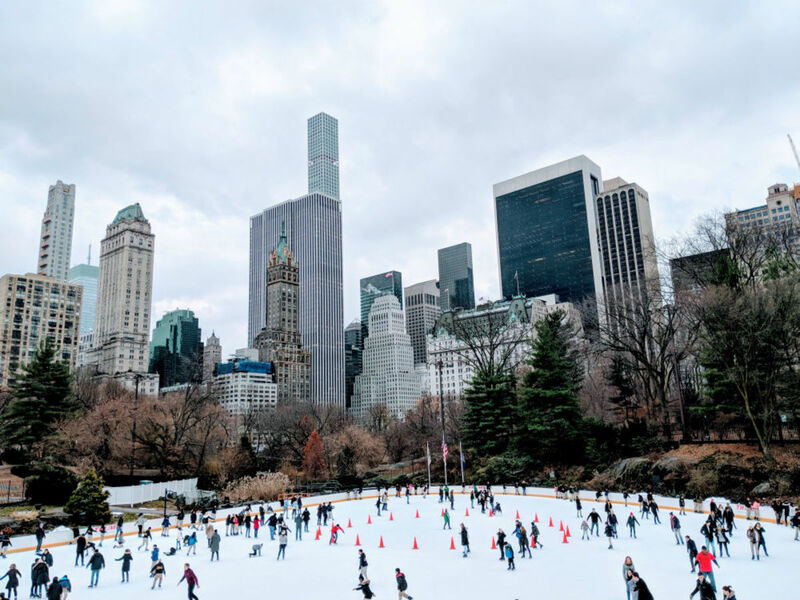 Whether you’re entertaining your inner child or traveling with family, New York has everything you need to create unbridled, holiday joy for kids from 1 to 92. We asked our staff to share their favorite family-friendly activities that never fail to deliver on the holiday spirit. “Like most Jewish holidays, my go-to way to celebrate Hanukkah is with the food. I love latkes but hate the mess that usually happens when I try to make them at home, so our new ritual is going out for the traditional potato pancake treat. I like to take my family to Russ and Daughters or The Ribbon for latkes, and then Orwashers for sufganiyot (jelly donuts, a popular Hannukah dessert and my mom’s favorite).